When 52-year-old Agnes Dorean Padilla of Las Cruces first felt a warm sensation over her left side of her body, she thought it was because of a headache she had all day. But when the sensation did not stop and the left side of her body went numb, she knew it was more serious. Her husband drove her to the emergency room. After being taken to a local hospital, Padilla was told that she had a hemorrhagic stroke. In the battle of the sexes, here’s one that women like Padilla – often unknowingly – take the lead in: About 55,000 more women than men have strokes every year. 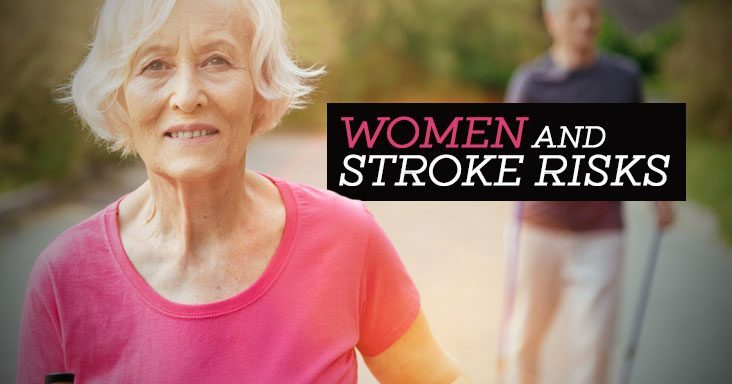 Strokes kill more women than men annually, making it the #3 leading cause of death in women. “Add this to other general risk factors for stroke like family history, high blood pressure, diabetes, high cholesterol, smoking, lack of exercise, and being overweight –and it becomes clearer as to why women can be more at risk for stroke than men,” Encapera says. For Padilla, being aware of her symptoms helped her get the care she needed quickly, which ultimately aided in her recovery. 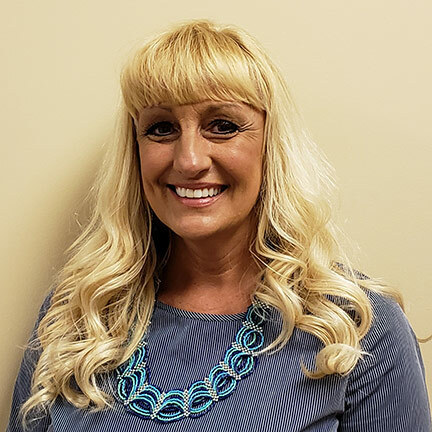 After being treated at a local hospital for initial stroke care, she was transferred to Rehabilitation Hospital of Southern New Mexico where she spent 20 days receiving rehabilitation to help her recover, which included daily physical, occupational, and speech therapy. Padilla says she now knows more about strokes and will share the information she has learned with others – especially her female friends. Rehabilitation Hospital of Southern New Mexico is part of Ernest Health. Ernest Health provides specialized medical and rehabilitative services to our patients through our rehabilitation and long-term acute care hospitals. We treat patients who often are recovering from disabilities caused by injuries or illnesses, or from chronic or complex medical conditions. Our leadership team brings extensive healthcare experience to Rehabilitation Hospital of Southern New Mexico. We invite you to meet them and learn more about why they are passionate about healthcare. At Rehabilitation Hospital of Southern New Mexico, we are committed to being good neighbors and responsible corporate citizens in the Las Cruces community.